Connect with your peers: Become a member and gain access to the wisdom of over 175 practitioners who are constantly figuring out better ways to manage meeting rooms, encourage tenant partners to work together, and keep the kitchen clean. 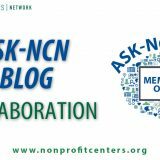 Every week, tips and tricks are shared on the Ask-NCN listserv, and rarely do your questions go unanswered. 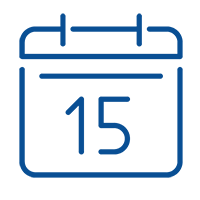 Get targeted advice on a pressing issue: Through our Consulting practice, NCN can provide targeted expertise to help you through challenges with things like tenant recruitment or resource allocation, and much more. Members receive one hour of free consulting, or we can design a specific engagement to meet your needs. 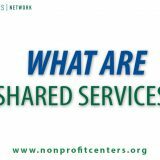 E-mail info@nonprofitcenters.org to set up a time to talk today! 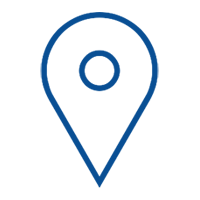 Spark Collaboration: Discovering opportunities for collaboration among your tenant partners can be a challenge. We have designed and tested the Collaboration Launchpad for you, a half day facilitated session that gets your tenant partners to know one another, share their goals, and make commitments to take the next step.